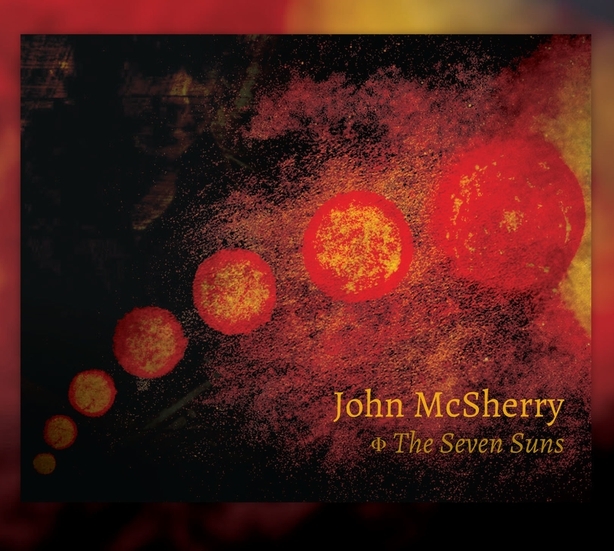 Uilleann piper John McSherry has just released the album of his career. John McSherry has been a major figure in Irish music for almost 20 years, and is hailed as one of the finest exponents of the art of uilleann piping in the world today. He is a composer, producer, arranger and established studio session musician of world renown, having recorded and performed with the likes of Sinéad O’Connor, Rod Stewart, Nanci Griffith, Gary Kemp, The Corrs and Clannad – gracing the latter’s Grammy award-winning album ‘Landmarks’. A founder member of top traditional music bands Lúnasa, Tamalin and Dónal Lunny’s Coolfin in the 1990s, McSherry has subsequently produced a string of critically acclaimed and innovative albums, both solo and collaborative, as well as co-writing ‘The Wheels Of The World: 300 Years of Irish Uilleann Pipers’ (Jawbone Press, 2015), a benchmark publication in traditional music history and appreciation. He continues to push the boundaries of Irish music while remaining passionate about its ancient heart, with his current bands The Soma Band, At First Light, Ulaid and The Olllam. 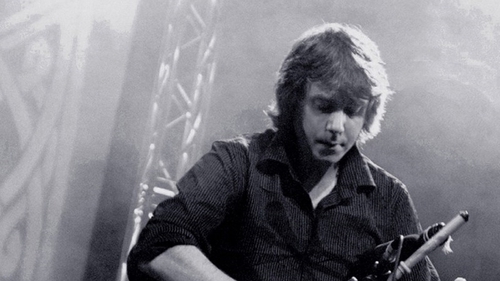 Full of original compositions from McSherry, and featuring musicians such as Sean Óg Graham, Mike McGoldrick and Niamh Dunne, the album explores Ireland from a global perspective, its key place in the ancient world, and the knowledge, wisdom and preoccupations of the people that inhabited it.